If you are thinking of redecorating your room and are changing the curtains, well, you need to be well aware of the standard curtain lengths. 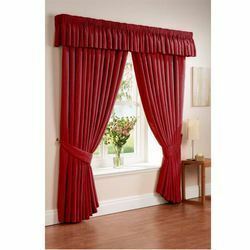 It is very essential to make accurate measurements of the curtains for the right fit so that there is no wastage of time, money and efforts. The final width and length of the curtains will, of course, depend on the size of the window or door and how you would like the drapes to end. 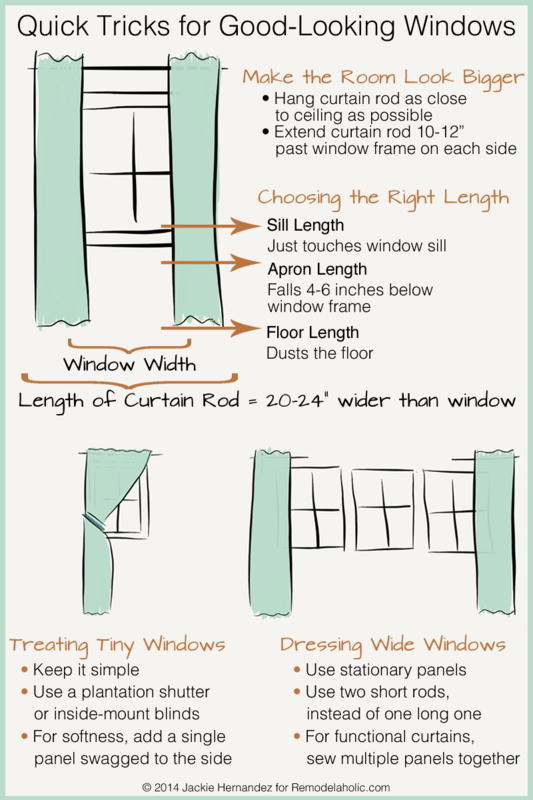 Follow the right guidelines for the measurements and get those dimensions right when it comes to the lengths of the curtains. For the best results, the curtain pole should be placed about 6″ higher than the window. Looking at the standard curtain lengths, the ready-made panels are available in 63 to 144 inches lengths. Place the rod exactly where you want and measure from the floor to where you would want the curtains to fall. 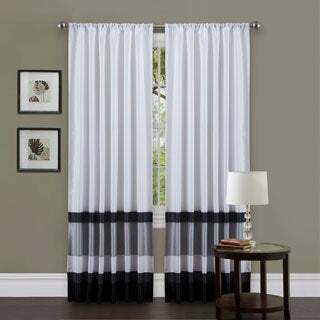 Too short curtains do not look nice and give an incomplete look. The current look is where the fabric is almost making contact with the floor. As you would be opening and closing the curtains, keep the fabric just touching the floor or hovering about half an inch above.